It happened to Oprah, it happened to Ellen, it happened to Monique, and it happened to 42,000,000 other reported survivors in the United States. Child sexual abuse is an epidemic affecting 1 in 4 girls, 1 in 6 boys — and only 1 in 10 ever tell. Tragically, 93% of children are abused by someone they know. 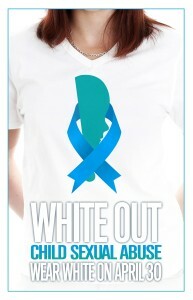 The median age is 9 and 70% of all sexual assault happens to a child in America. Angela Williams represents a silent nation of 42,000,000 plus that desperately need their voice and is on a national media tour to expose this issue. Learn why survivors are silenced and what they need for the courage to speak. Help expose this issue so the next generation of children will have the courage to speak and receive intervention and healing. 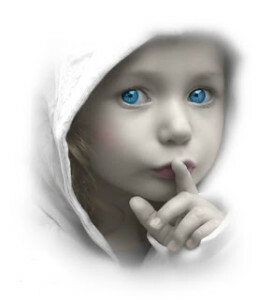 Help a silenced nation get their VOICE, their justice and compassion from a society that does not understand the life sentence of pain of child sexual abuse. 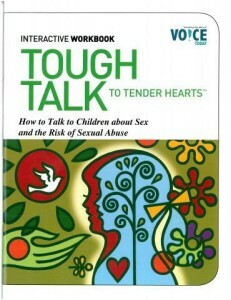 ANGELA WILLIAMS is Founder of The Voice Movement to end child sexual abuse, and the author of From Sorrows To Sapphires. As a survivor of 14 years of child sexual abuse, she is passionate about saving the innocence of the next generation of children. She received the 2011 Woman of Influence Award by the Life Changers International Club and honored as the 2013 Honorary Unsung Heroine on behalf of Saving Our Children & Families (SOCAF). She serves on the National Coalition to Prevent Child Sexual Abuse and Exploitation. Click here to book Angela!